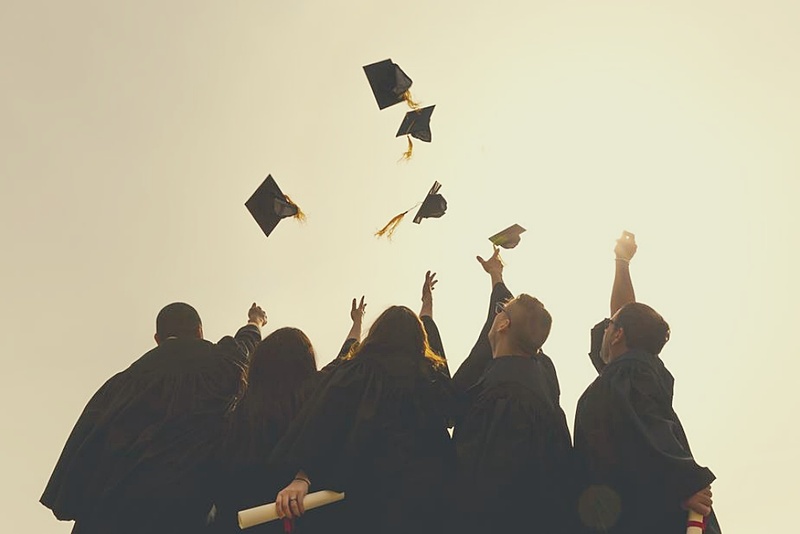 Graduation has to be the sweetest moment in a student’s life, and it’s best celebrated with an awesome party! Make sure to plan it well and plan it early. Mind the details, as it’s the little things that would make it extra special. 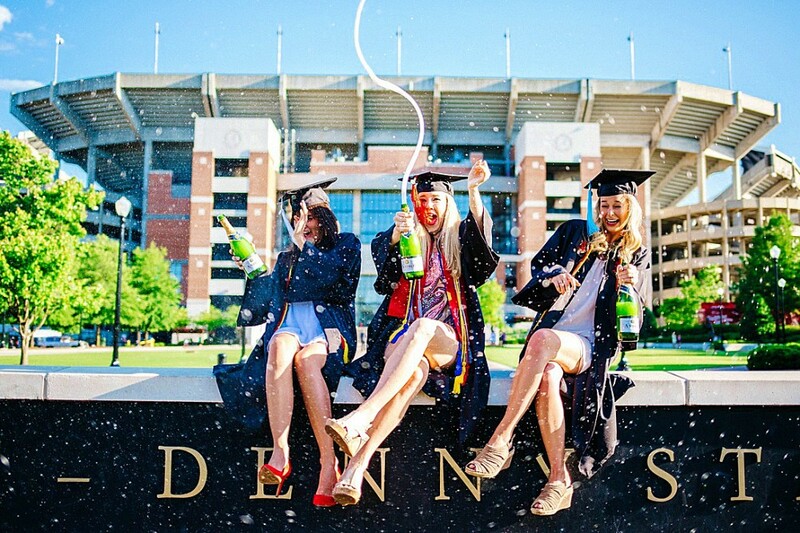 Here’s our guide on how to throw the best grad party ever! Official graduation pictures are often too prim to show the happiness graduates feel inside. So why not make up for it in your grad party, using a photo booth? Set one up complete with props. Aside from a cool background and graduation gowns/caps, go for hashtags and message boards to make the experience unique. Whether you’re opting for a full-spread buffet or simple snacks, make sure even the food plays around the graduation theme. Anything from cupcake toppers to diploma-themed centerpieces can be easily bought. Think of creative names for what you’re serving, too. Calling your pitcher of refreshments “Sweet Success”, for example, reminds everyone just how awesome the graduate’s achievement is. Whether you’re renting tables and chairs or just cobbling together stuff from your previous parties, try to incorporate the alma mater’s color in your design. Use it on the plates, the tablecloth, and the accents. This party is all about the graduate, so make sure he’s in for a surprise as he walks in the venue! A shower of gold (or school-colored) confetti as he walks on a red carpet would be really awesome. Instead of the boring old guestbook, have a tarp ready where guests can write their well-wishes and other messages. Aside from pictures and videos, there’s no better way to capture the memory than through the sincere words of friends and family. Print out pictures of significant milestones in your graduate’s academic career, all the way to the great diploma. Hang them like streamers on the venue — a perfect way to remind them just how sweet today’s victory is! The most important here is to make sure your graduate has a smile on his face all the way! A good company and good stories should top off this list, making it all a party to remember. Take photos of the graduate with family and close friends to remember this milestone. 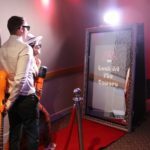 Make your graduation party a most memorable night by renting our Magic Mirror photo booth. We have Bronze, Silver and Gold Packages to fit your budget. Call now to reserve.